NIC Occupational First Aid Level 1- February 2019 West Coast N.E.S.T. Learn CPR, choking and hemorrhage control and minor wound care according to WSBC Regulations, Part 3 Guidelines (3.14 - 3.21). 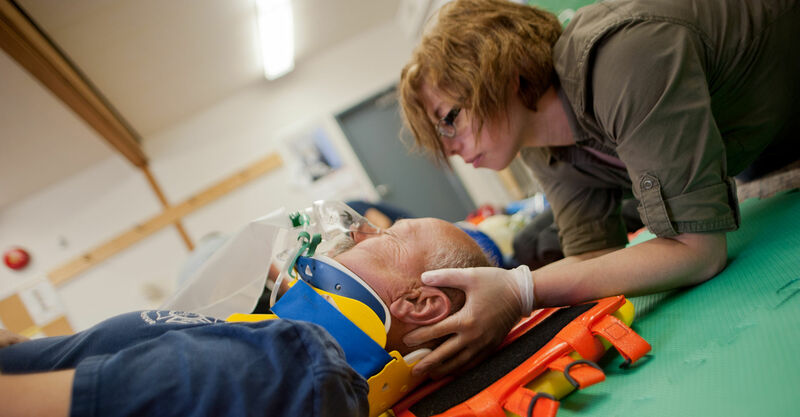 This WorkSafeBC course is an excellent entry level WSBC First Aid course that is a recognized by local industry. Certification is by WSBC and is valid for three years. Students must be at least 16 years of age. Students under 19 require a parent/ guardian signed waiver. Picture identification must be brought to the 1st class.